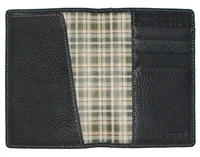 Passport Cases in many colors and fabrics for the every day road warrior to the fashion forward trend setter. 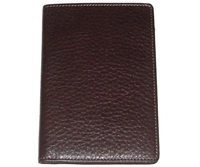 Keep your passport and other essentials within easy reach inside this slim leather passport cover. Looking for a special passport case? Please don't hesitate to contact us with any questions.